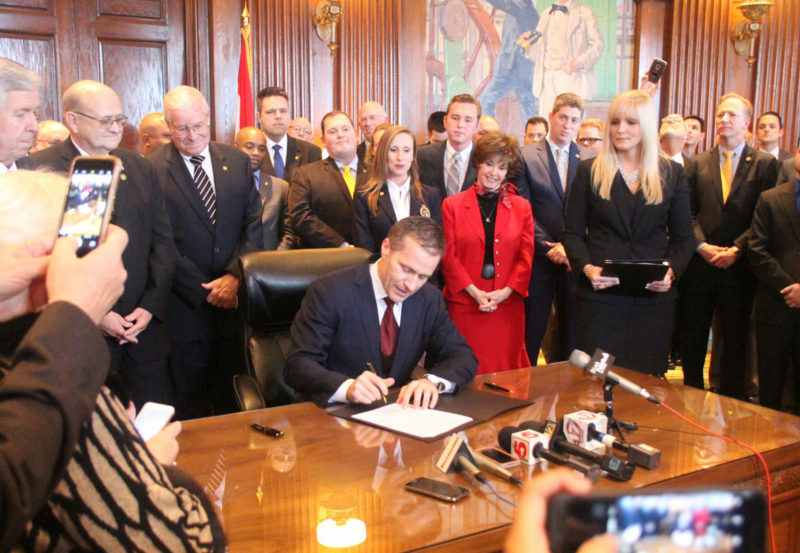 Today, Governor Eric Greitens announced plans to administer more than $100 million to disaster-impacted communities across the state. Carter County has been approved for $12,468 which will be used for repairs to the South Van Buren Sewer District’s damaged sewer systems. Items include pumps, control panels, and floats. These CDBG funds are needed for the 15 percent local match required by FEMA. Over the coming months, the Governor will work with Missouri’s congressional delegation and state legislators to identify additional projects in communities across the 102 counties in Missouri that have been impacted by disaster declarations since 2015. As more information about the application process becomes available, it will be posted on the Department of Economic Development’s website here.